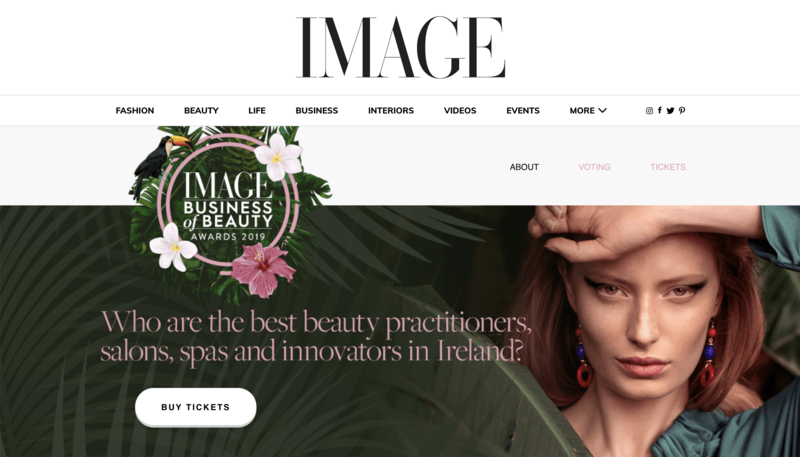 IMAGE is Ireland's best read women's monthly magazine and for three generations has reflected the opinions and tastes of Irish women. 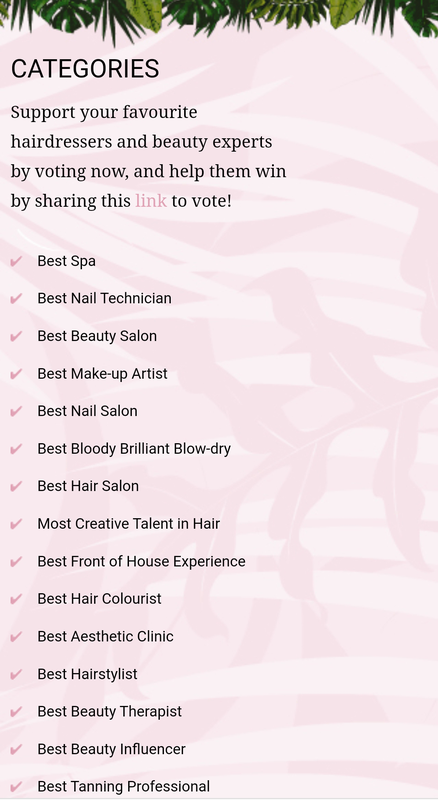 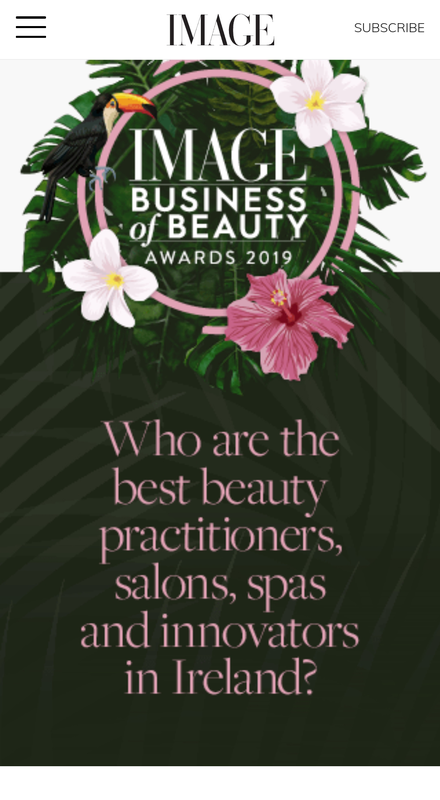 Their Business of Beauty awards are Ireland’s Hair and Beauty Oscars, where the best of Ireland’s professionals, salons and clinics are voted by readers. 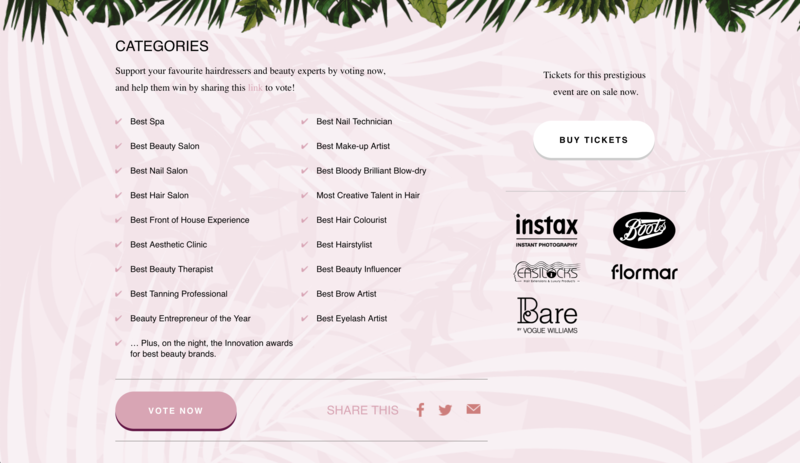 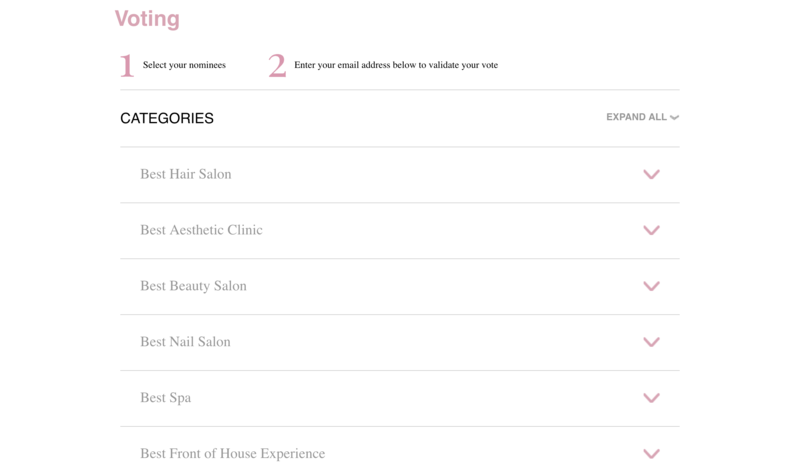 Square1 were brought in to update and develop the Business of Beauty site, which included a link to ticket sales and a voting system. 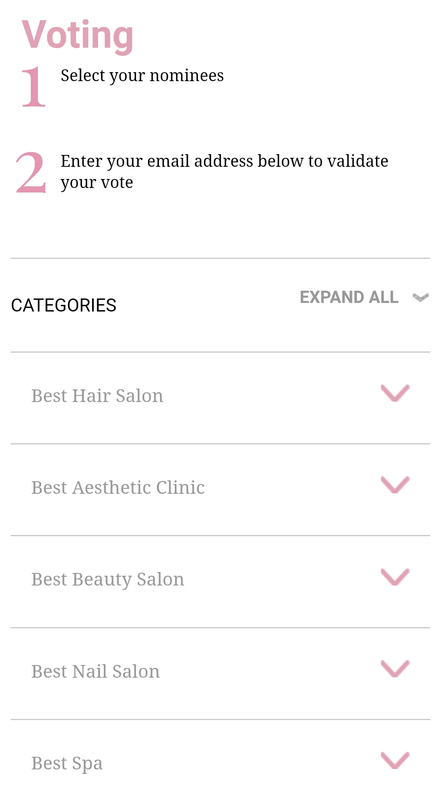 The result was a clean, functional and mobile responsive website.